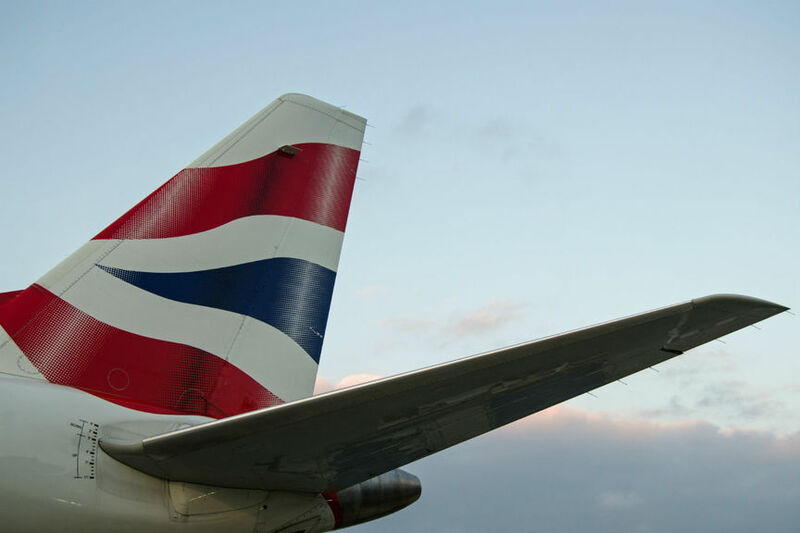 Three new British Airways fare types go on sale today, which the airline believes will simplify its short-haul tariffs and allow it to compete more against budget carriers. Basic, Plus and Plus Flex replace the six categories used until now. Basic is the cheapest fare and does not include checked luggage. Seating is allocated at check-in or passengers can pay to select. Flight changes can be made for £60 plus any difference in fare. Plus includes a 23kg checked bag and free flight changes on the day of departure, up to one hour before scheduled flight time. Fares can also be changed free ahead of departure subject to a fare difference being applied. Plus also includes free seat selection from 48 hours prior to departure. Plus Flex fares are fully refundable, include a 23kg bag, free seat selection at booking, free changes on the day and free advance changes subject to fare difference. On domestic flights, Plus Flex is known as Business UK and includes lounge access and priority boarding. Club Europe remains unchanged. BA’s new categories could make its fares more attractive against rivals such as easyJet, which just offers Standard and Flexi fares. However, there remain some differences - easyJet’s Flexi fares allow unlimited changes provided new flight times are between a week before and three weeks after original travel date. BA’s head of short-haul Robin Glover-Faure said: “We think customers will particularly like the new ‘Plus’ option for the traditional benefits of a checked luggage allowance and free seat choice from 48 hours before departure, plus the free change on the day benefit.